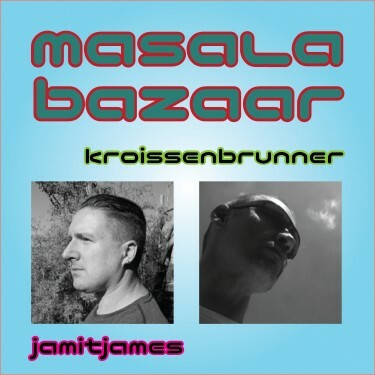 Masala Bazaar is a novel new electronic music track. It’s a collaborative effort from Jamit (who provided the arrangement) and Kroissenbrunner (who resides in South Africa and contributed the sounds.) The vocals are in Zulu language but apparently represent the names of various spices. Masala Bazaar is a palatable jam all right. The song’s retrofuturistic beat combines with flavorfully subliminal vocals to to function as a kind of musical morse code. The pacing on this track is fast enough for a high energy dance party, but the tone is mellow enough to hypnotize you on a long drive. I’ve reviewed multiple jams from Jamit, and each one has delivered in its low-key unassuming style. Just quality electronic music without any hype or attitude.